No one should pursue a divorce with an inexperienced attorney leading them through the process. Dissolving a marriage is an emotional and complex legal process that requires the guidance of a knowledgeable Katy divorce lawyer. Our firm has been representing people in family law and divorce matters in and around the Katy area since 1977, giving us more than 35 years of experience to use toward the benefit of your case. Speak with our legal team at your earliest convenience to learn exactly what we can do to resolve your case. Our years of practice have exposed us to the inner workings of the judicial systems in Katy and the surrounding counties. We have worked hard to earn a strong reputation with judges and opposing counsel for being zealous advocates for our clients. As the Katy Area Chamber of Commerce’s “Business of the Year” for 2013, we have also earned a reputation as a firm that gives back to the community it serves. In a profession where reputation and relationships can be key, Adams Law Firm is successful. What are the Grounds for Divorce in Texas? Get answers to this and many more commonly asked questions by visiting our FAQ page. Our exceptional service and experience in divorce cases has not gone unnoticed by our peers. 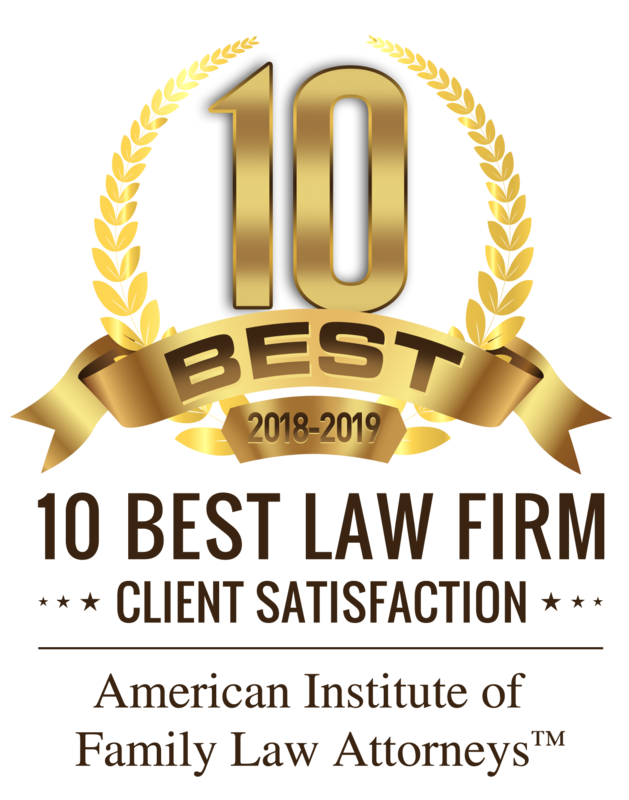 Due to our dedication to excellence, we have received an AV Preeminent® Rating from Martindale-Hubbell® – one of the most trusted lawyer-rating services in the country. This honor has been awarded for our client-focused approach and excellent ethics. We value our clients’ time, input, success, and satisfaction. We keep them involved throughout their legal process so that they are as comfortable as they can be, and so that their case is resolved as quickly as possible with the most satisfactory results. If you are in need of the counsel of a skilled divorce lawyer, look no further than Adams Law Firm. Our firm has the experience and strong reputation that you need to be confident in your choice of an attorney. You can have constant access to the same team of lawyers throughout your legal process and will never have to worry about your case being passed from person to person. We focus on providing the best possible representation for each client by using unique and creative methods. No two cases are the same, and we provide individualized representation to maximize your results. Contact our firm at your earliest convenience to speak with a family law attorney who can help!